The world’s first surface temperature sensing and control heat gun. Heat gun temperature control at its best. RUGGED. HEAVY DUTY. POWERFUL. Made for Professionals by the Master Heat Tool Experts since 1958. Reliable, butane powered, portable microtorches, torch the competition. 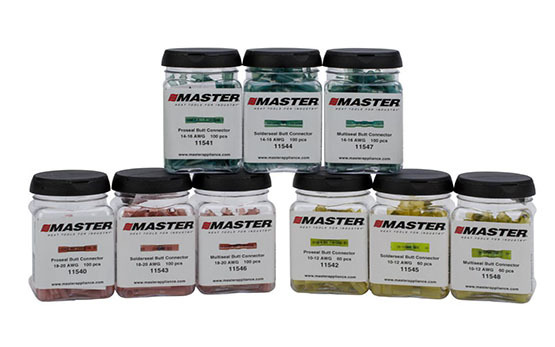 Master's Premium Triple refined formula reduces clogging in filters of your portable heat tools. Rugged, Heavy Duty, Powerful. The Master Heat Gun with additional variable temperature capability. Industry's #1 heat gun since 1958. Heavy Duty, high airflow, reliable, a true workhorse. Lightweight, Compact, Easy to use. Industry's premier handheld heat guns. The best for heat shrink, shrink wrap, packaging and more. Quiet Brushless Motors made for continuous duty. 47 CFM airflow blows away the competition. Industrial quality. Professional butane powered heat tools made to last. Solder, desolder and shrink tubing with efficiency. Since Master Appliance Corp. introduced the first professional quality heat gun in 1958, our family-owned and operated business has been growth-orientated. We’ve increased production capacity, expanded the product line and extended research and development activities. Each step has been planned and implemented with the same attention to detail and insistence on quality that has made Master Appliance the benchmark for the heat tool industry. Master Appliance brings it all together: state-of-the-art design and technology, a dedicated and experienced workforce and a management team committed to maintaining our place as a leader in heat technology. With over fifty years of experience in the industry, the Master Appliance name assures its customers of an uncommon expertise in heat technology, quality products and unsurpassed service. 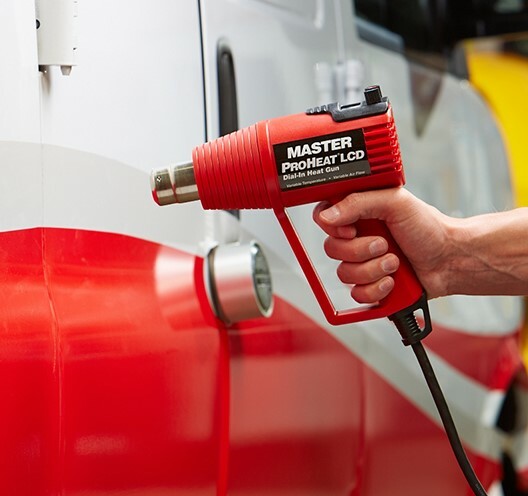 Master’s original heat gun met the heating needs of the maintenance, repair, operations and production applications of its time. Today's Master heat tool products are designed with expanded capabilities which make it easy to work with the growing range of new materials, processes and applications being developed by industry. Master heat tools are sold worldwide through a network of Authorized Stocking Distributors. Trained Sales and Customer Service Representatives located at our headquarters insure fast personal service. When you’re considering a new application, material or process, call us for professional, efficient and courteous assistance. With over 55 years of experience, we know heat tools. Check out our resource center for videos, articles, press releases and other industry happenings! Which Heat Shrink Connector do you need? Need a part or want a fix up your Master Heat Tool? We have you covered. Master has a full-service repair division and also offers a full selection of repair parts for your convenience. Wherever heat is needed, we are here to help. Master Appliance was the first to introduce the industrial-quality, heavy duty heat gun to the worldwide marketplace back in 1958. Since then, we have continually developed new products and replacement parts with expanded capabilities, making it easy to work with new materials and processes used throughout the industry. We are pleased to offer a wide range of heat tools and equipment that will allow you to perform projects faster than ever before. Every heat gun we produce is part of a complete line and designed to resolve many of the problems our customers face. Whether you need to solder, desolder, shrink wrap packaging, thaw frozen pipes, install heat shrink tubing, or braze two distinct kinds of metals, we have you covered in our online heat gun store. 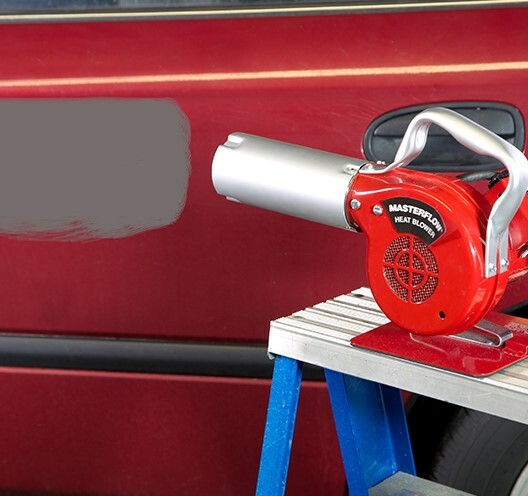 There are many advantages to having a professional heat tool on hand, and no one knows heat guns better than us. No matter the need or specific application, we have a heat tool to keep you working. The Master heat gun collection features a variety of multiple-use tools with high-temperature, power, and airflow ratings. 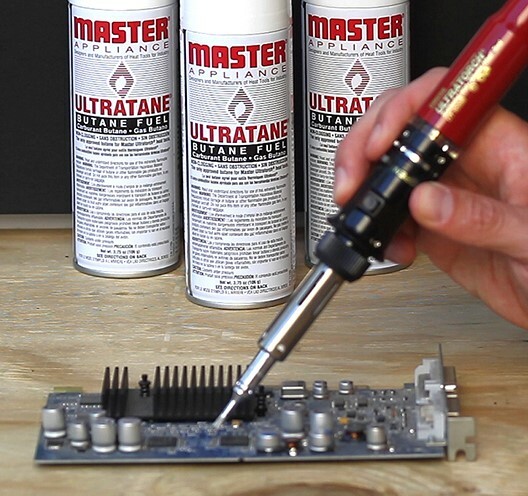 With instant heat up to 1,000° F, you can solder or weld plastics, metals, glass, and many other materials. 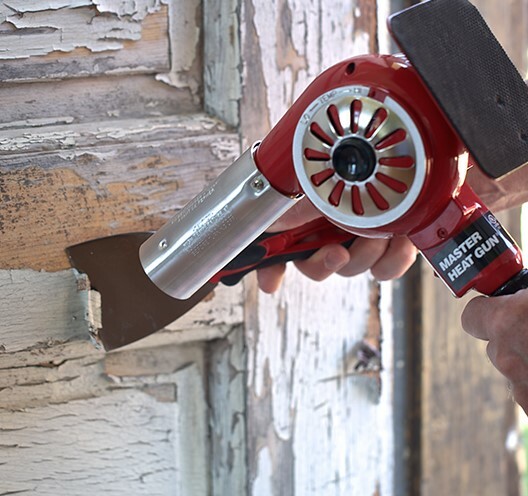 The Proheat collection features lightweight heat guns that are designed to help you complete any project with ease. With six models to choose from, we are confident that you will find a reliable solution to suit shrink packaging, activating adhesives, bending plastics, and more. In addition to heat guns, our selection of heat tools and equipment also includes heat blowers, soldering irons, torches, electrical wire connectors and butane fuel for commercial or industrial applications. Butane torches are ideal when dealing with many fabrication or repair tasks in hard-to-reach areas. All heat guns, heat blowers, soldering irons, and microtorches are carefully tested and inspected before being shipped from the factory. Our heat gun store also includes accessories, attachments, butane refills, replacement parts, tools, and other essentials. Please feel free to contact us if you have any questions about us or our selection of products. An experienced sales representative will happily help you find the best tool to suit your needs.